One of the most versatile and convenient kitchen units that you can own in your home is the electric skillet. 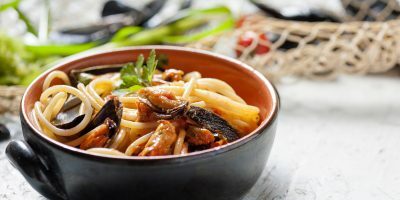 It is a good kitchen fixture to have if you need a separate device when you do not want to make use of an oven or stove and it is also a great unit to use if you want to add another dish on the list if you are planning a multi-course spread. 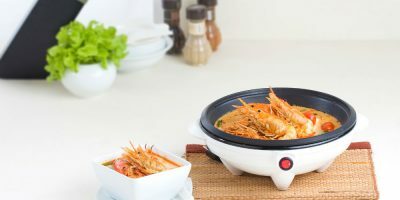 It is excellent for busy folks since it is capable of whipping up one-dish meals and it can keep dishes warm throughout your mealtime. 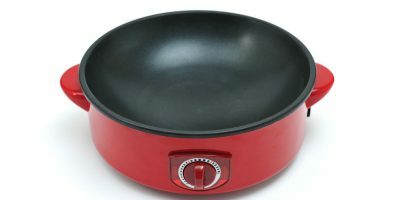 Electric skillets can be employed for cooking methods like sautéing and frying. Excellent electric skillets are perfectly capable of searing meats prior to cooking them and it can also be used to cook foods like pancakes and bacon. 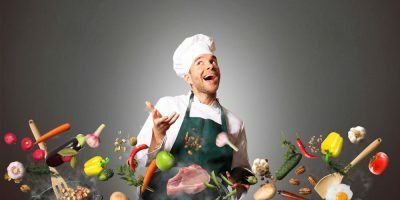 It can also be employed for deep-frying, so if you like deep-fried chicken, an electric skillet can do that job for you. Most electric skillets are built from aluminum and it has a non-stick coating on the inside. It has a glass lid to make cooking easier to keep track of. Electric skillets are rather bigger and deeper than their common frying pan counterparts. 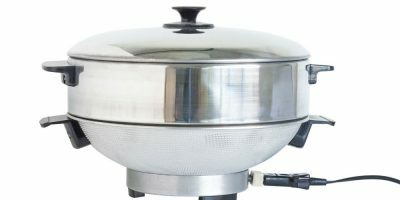 Its larger size makes cooking for a variety of foods and several people at once possible. 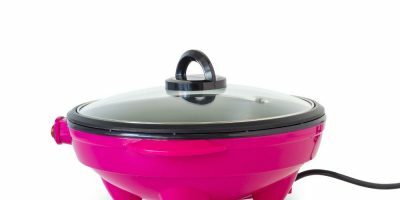 Big electric skillets range from 16-18 inches while the smaller ones, which are perfect for single to two servings, tend to measure at least 8 inches. 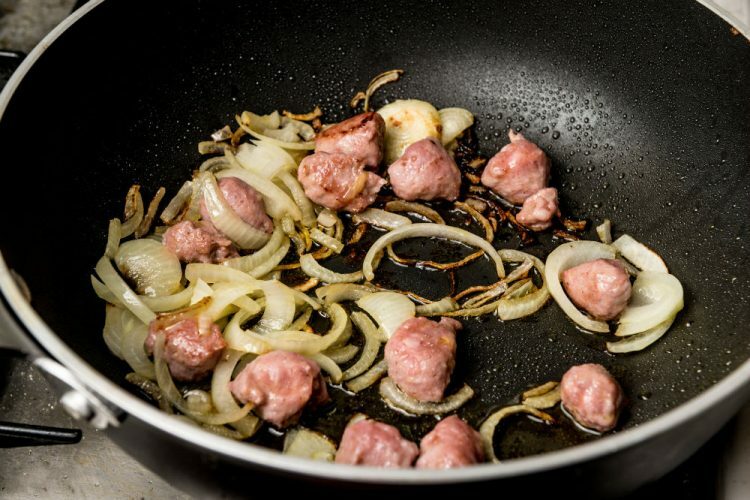 A non stick electric skillet is something that will benefit cooks. 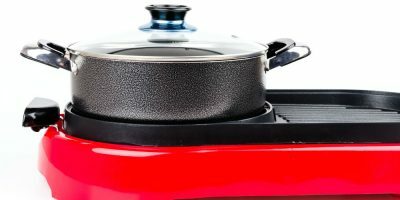 Because food will not literally stick to the surface over the course of cooking, cleaning the unit is pretty much faster and easier. You won’t have to soak the device overnight just to (carefully) scrub the whole thing down the next day. 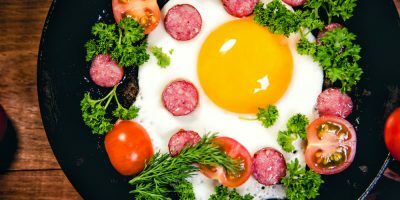 There are also certain food items that tend to stick to surfaces whenever they get exposed to high heat like fish and eggs. However, non stick models do have a shorter shelf life since the coating breaks down over time. If you would like to use something with a longer lifespan, you can try out cast iron pans. 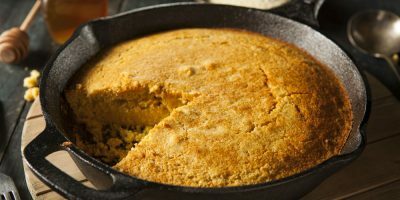 A properly-seasoned cast iron pan is cost-effective, durable and is considered a natural product. 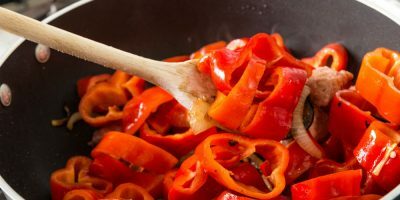 But is it picky when it comes to certain food items; cast iron pans tend to react to acidic foods, which can affect the taste and the color of the dish. It can give food a metallic taste and it can even give a weird tint on them. While the effect is not unsafe, it can be bothersome and unpleasant. 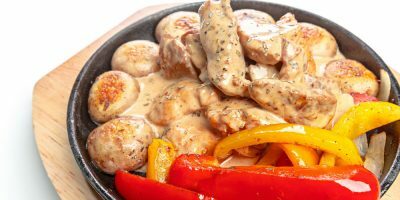 Seasoning a cast iron pan can be an inconvenient procedure too for some, especially individuals who do not have that much time to spend other activities around the kitchen and instead, would prefer to rely on one-stop kitchen devices that provide fast, hot meals. Thus, if you need an electric skillet that has a non-stick coating, make sure that you take care of it properly. Do not clean it in the dishwasher and instead clean the device by hand with mild detergent. Do not scrub on it zealously as well because it can affect the coating. 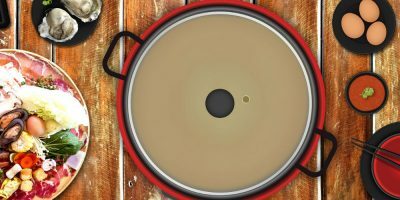 If the electric skillet is old and its coating is flaking away, make sure that you replace it with a new one. 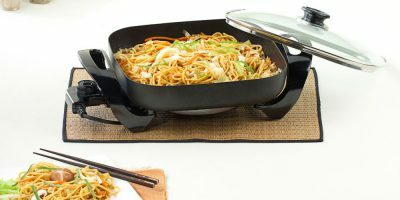 Electric skillets are available in the kitchen department of the nearest department store in your locality. They can also be found online. 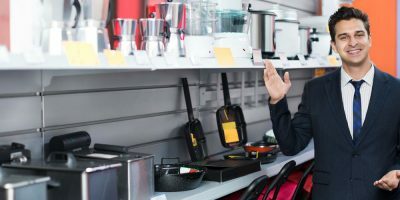 In fact, there are plenty of sites that cater to such kitchen items and you will find out that there is a wide selection of models from a variety of brands available today. 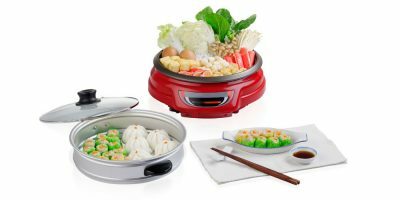 These models often feature several features that will suit whatever cooking methods you are into. Thus, whatever your preferred style of cooking or choice of ingredients, there is an electric skillet model that is waiting for you. Narrow down your needs in order to get one that best satisfies your taste.